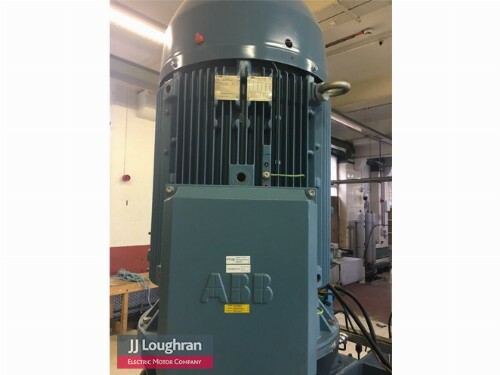 JJ Loughran was asked by our customer to look at an existing hydro power application, the customer wanted all three generators onsite upgraded from existing Alconza units which were manufactured in 1996 to newer more efficient units, they also required a full overhaul of all three Comelor Gearboxes, which were exhibiting wear and thus excess noise and vibration. 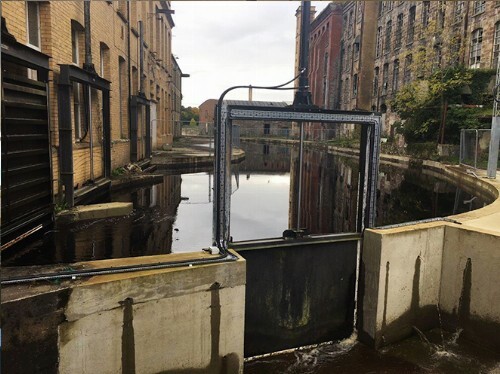 JJ Loughran went to site and carried out a site survey with our electrical and mechanical engineering teams, to find the best and most efficient solution to the problem. Working closely with ABB we specified and supplied three new ABB Generators which would require the least amount of mechanical disruption on site, but maximise electrical efficiency and reliability with an ABB three year warranty as standard. 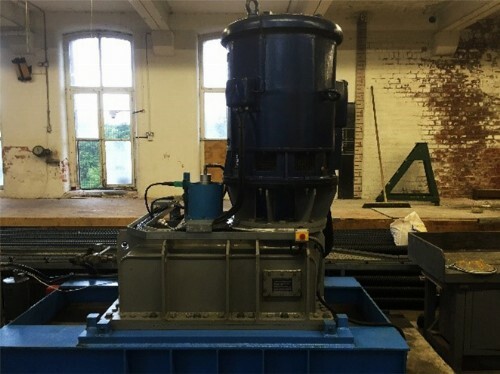 Original Alconza Generators had an output of 469 Amp at 1011 RPM, the output of ABB generators were higher at 508 Amps @ 1007 RPM, nearly a 40 Amp increase per generator @ full speed, which is a significant increase in output for our customer, resulting in an substantial increase in revenue. 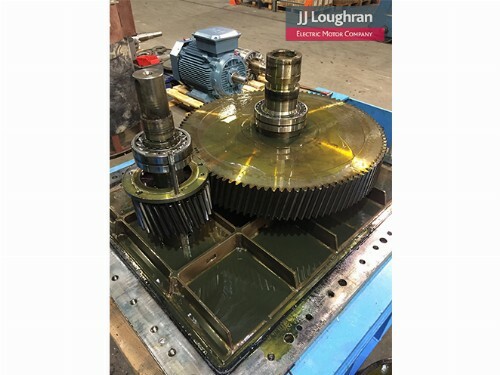 The Comelor gearboxes were too large to overhaul onsite and as a result had to be removed to JJ Loughran’s main engineering facility, our mechanical and electrical engineering teams assisted our customer in the safe disconnection and removal of equipment on site. 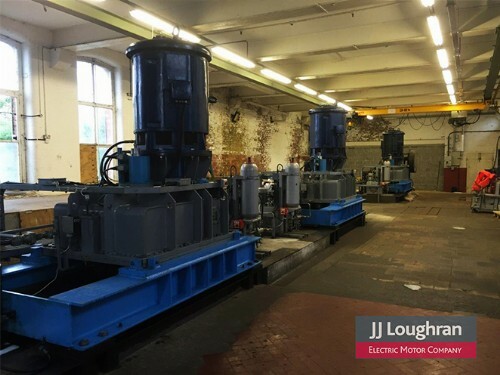 JJ Loughran successfully carried out the full overhaul of all three Comelor gearboxes, and supplied three new ABB new generators. All works were carried on time and within budget. JJ Loughran dismantled the Comelor gearbox in our engineering workshop and carried out a full inspection, informing the customer of our findings. We then listed all required bearings, seals and other ancillary parts which were required for the repair and overhaul of the units. Fully testing & inspecting in workshop of original gear units with original generators to check for vibration prior to dismantling. Removal of coupling/ dismantling gearboxes into individual parts. Removal of all old bearings and seals, checking for wear or damage. 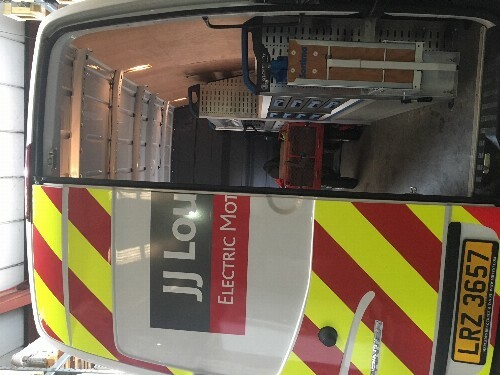 Once the units were delivered back to site, JJ Loughran engineers helped to install and commission all equipment as necessary.